The country’s first Boeing 737 Max 8 plane arrived in the country last week. Comair Airways Limited, which operates British Airways and Kulula.com in South Africa, has ordered eight more similar planes and expects to take delivery between now and 2022. 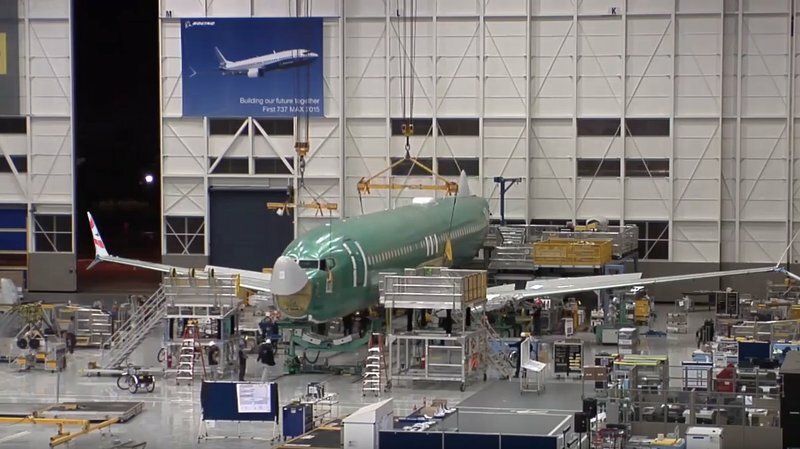 Watch the plane being assembled before making its way to South Africa. More than 150 people lost their lives when the Boeing 737 Max 8 airplane crashed on Ethiopia's capital of Addis Ababa shortly after leaving for Nairobi. The incident follows a similar crash in Indonesia. In a statement, Comair says it cannot speculate on the causes of the crashes and that the investigations will reveal what really happened. "Comair will continue to monitor the various investigations by the relevant authorities and are in close contact with Boeing and the South African Civil Aviation Authority. "If we receive information that requires us to reassess the situation, please be assured we will take appropriate action, in the interests of the safety of our staff and customers. "Safety remains our foremost priority and we will not compromise on the safety of our crew and customers."